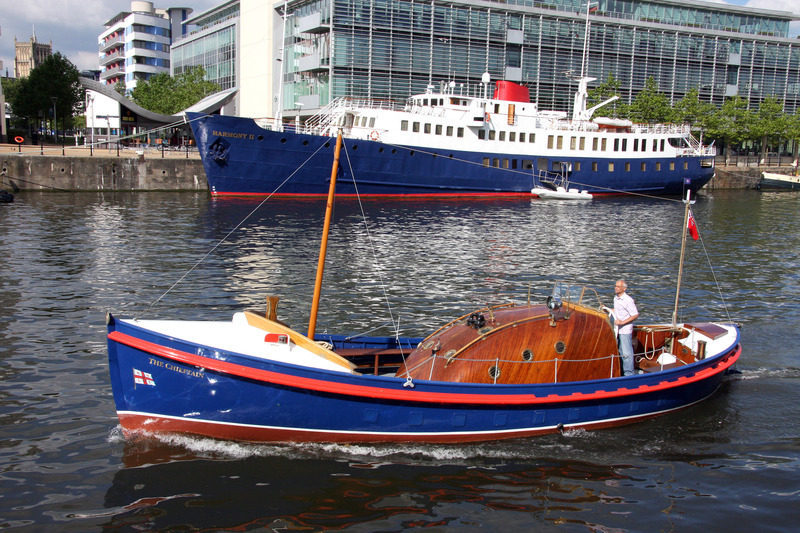 THE CHIEFTAIN is a twin screw Liverpool class lifeboat built by Groves & Gutteridge of Cowes, Isle of Wight in 1948. 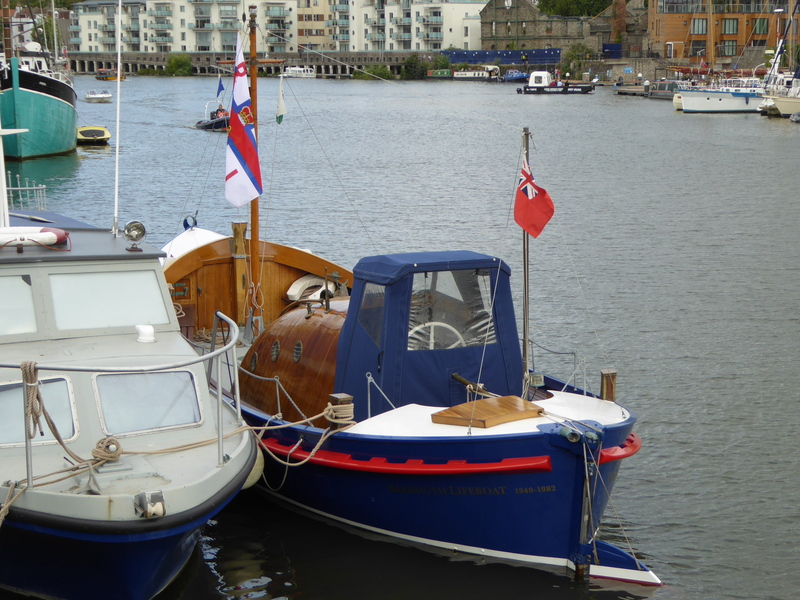 She is of double diagonal construction, has a mahogany hull and her engine is a Beta model 38 installed in 2009. 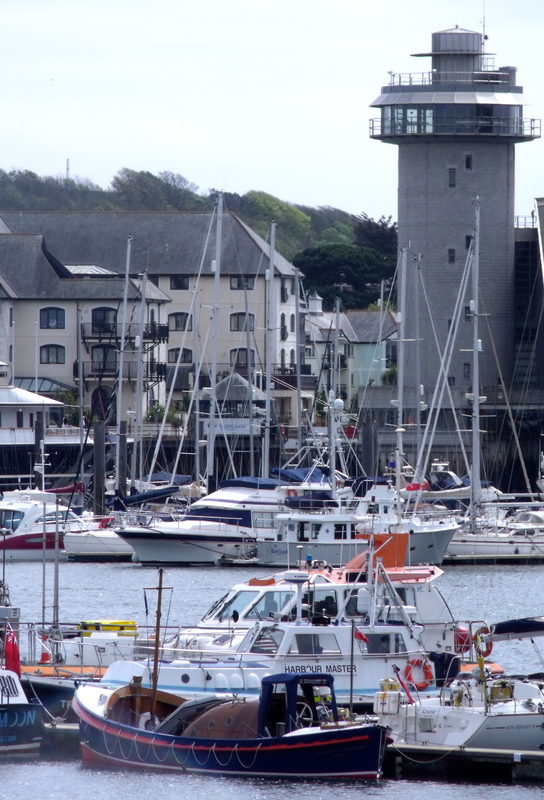 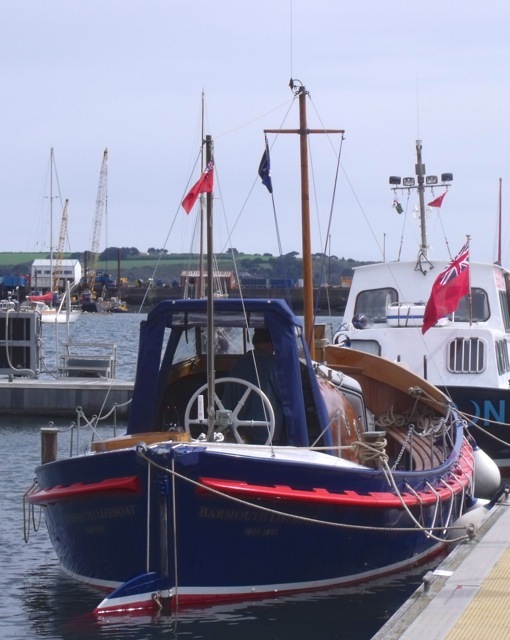 The vessel was the Barmouth lifeboat from 1949 to 1982 and saved 132 lives. 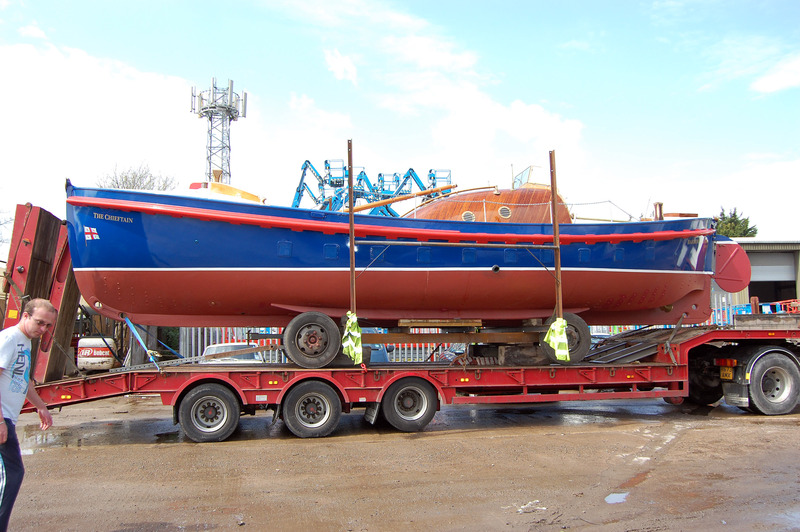 The majority of Liverpool class lifeboats were carriage launched. 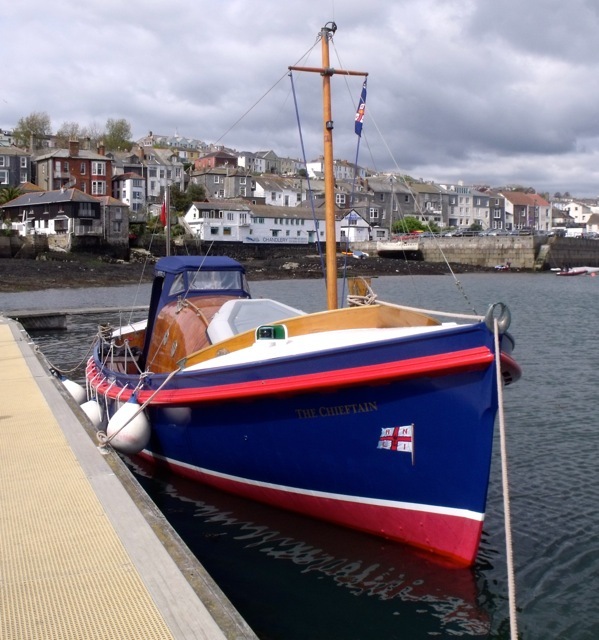 THE CHIEFTAIN was slip launched and was the last lifeboat at Barmouth to be slip launched due to the estuary becoming silted up. 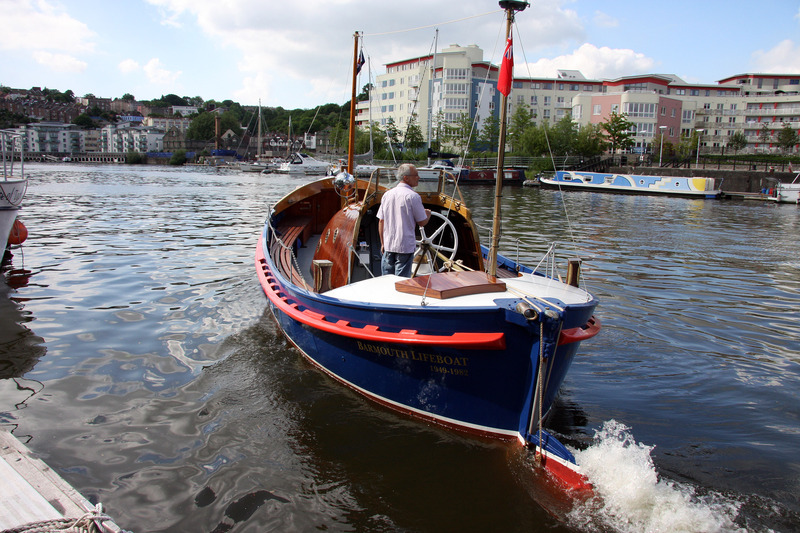 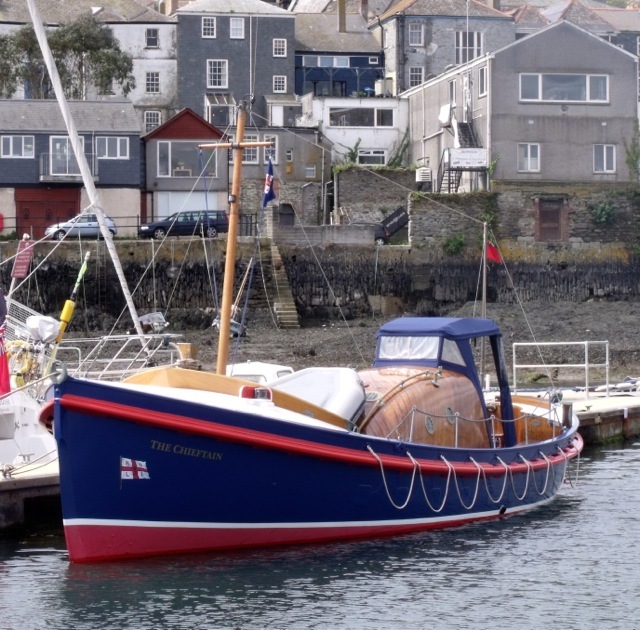 She retains ninety percent of her original timber and all her original fittings.